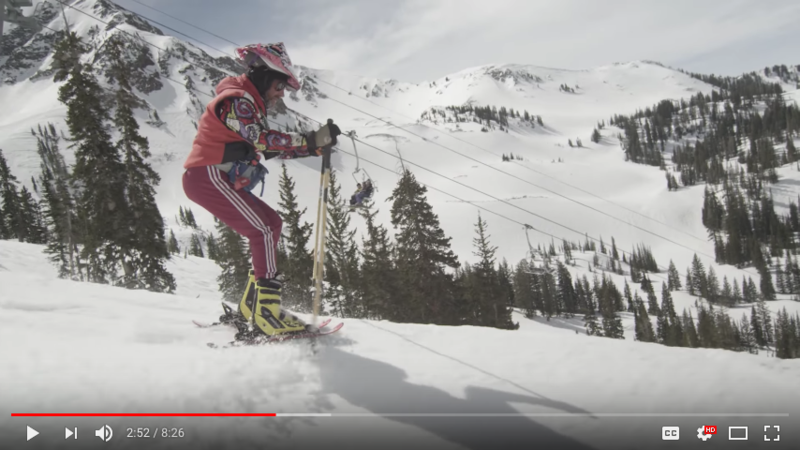 Our friends at Ski Utah have release their stoke reel for the season—and get ready because it’ll create real stoke. For us locals, we know that champagne powder, deep laps, and sore legs are just around the corner. I can feel sick days coming on just thinking about it. Ski City is Utah’s urban gateway to The Greatest Snow on Earth. Join us this season as we meet fellow skiers and snowboarders who have built their lives and livelihoods around their love of skiing Utah’s mountains and The Greatest Snow on Earth. Meet the Powder People. Watch the video, and get stoked for the season.